About the Club Initiated in 1963 as a winter pastime for beached sailors from Royal Forth Yacht Club, Boswall Curling Club has moved a long way from its beginnings. With now only a tenuous link to the sea through a small number of salt dogs, our members come from all walks of life in the Edinburgh area. We even have an accountant! 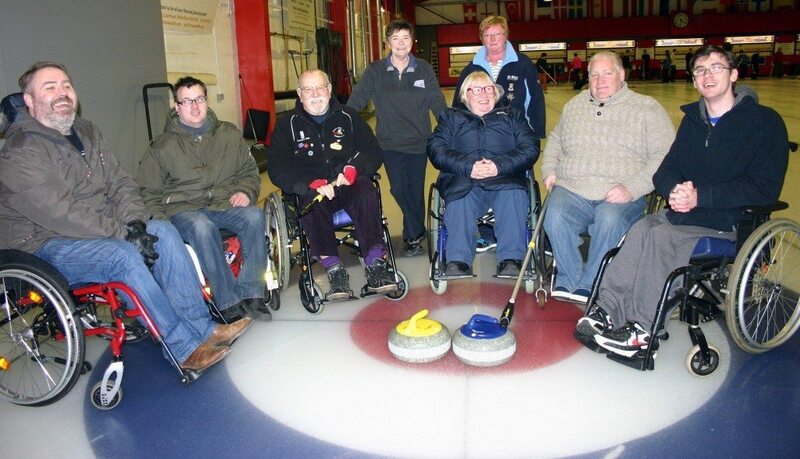 Should you like the idea of playing curling with a highly disparate group of open-minded guys, then Boswall may well be the very place for you. We play for fun for internal club trophies. Most members are over 60. Social Events We have the occasional pub night for darts or dominoes. Membership Information Membership has been all male, but we are looking to recruit ladies also and welcome younger members.